Dog Sled Rides and More! 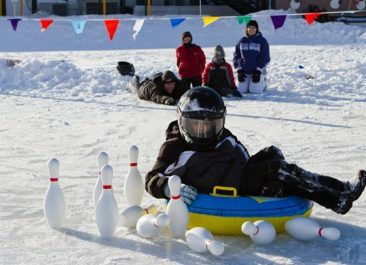 When was the last time you went on a winter vacation in Minnesota as a family? You know, the kind that makes memories you’re still talking about years later. 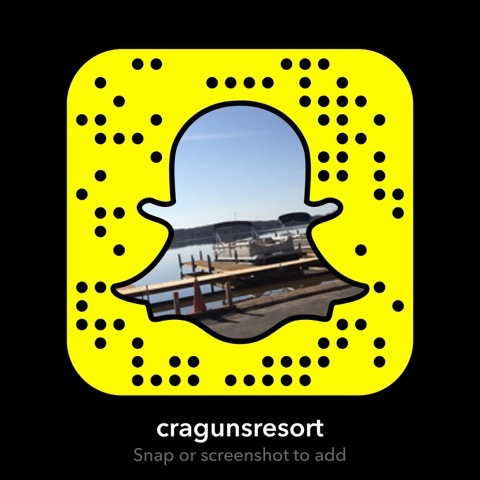 That’s what Cragun’s Winter FUN Fest Weekends are all about – the most family fun at an unbeatable value. 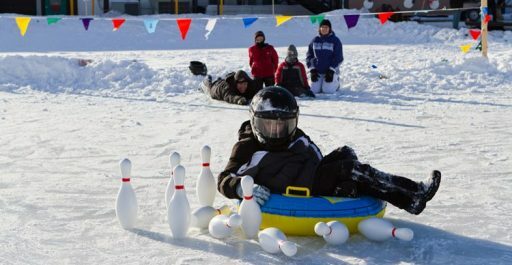 3 days, 2 nights of winter FUN $350! Evening family entertainment such as DJ & karaoke in the Bear Trap Lounge. Lots of outdoor recreation available including X-C skiing, snowshoeing, ice fishing, ice skating, broomball, snowmobiling, Cragun’s SnoMo Centre with sled & clothing rentals, discounted downhill lift tickets at Ski Gull Recreation Area and more! Package rates subject to change based on availability.